MIA, but Check it out } FREEBIE! True. I've been MIA for sure. But I have to tell you, I feel like all I've done is work on school stuff for the past few weeks. Seems like just yesterday I created my first post, lol. I've have been making a little digital headway though. 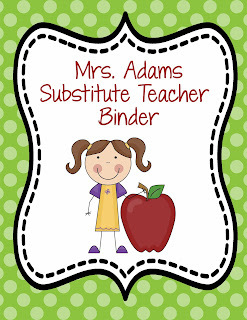 For years, I've wanted to make a substitute binder since I make VERY DETAILED sub plans and to write out all the procedures over and over and over has just been riduculous to say the least. But yet I do it~ So this year, along with everything else new and improved, I've made a committment to create one. I have about enough time to create one page a day but here's what I've gotten made since last night. I'm going to add the cover to my TPT store for a freebie download but I'll tack on a little fee once it's complete so snag it if you want the cover. Of course I'll put the "no named" cover on TPT. The first photo below will take you to the download. Exactly....where do I begin??? 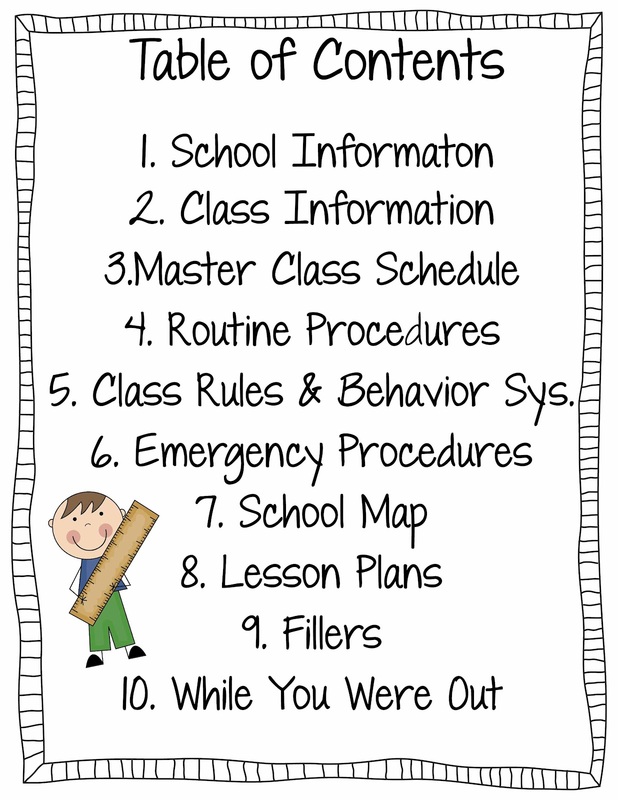 I have been mesmerized for the last year reading all these great blogs about various grades and the wonderful ideas and was just informed by my principal that I'll be moving to 1st grade next year....how perfect is that??? I have all these ideas running through my head as far as my Reading Workshop data collection, my classroom, my kiddos, etc. I feel like my mind is in a whirlwind so I thought this would be the perfect time to start blogging myself. I hope you can gain something from this weblog, whether it be teaching ideas, family ideas, or whatnot~ That's my intention for A Teacher's Nest, a place to lay down all my thoughts and ideas about everything that we as teachers go through. The first thing I did when I was told I was going to 1st grade is think about all the files I have accumulated in the upper elementary grades in my file cabinets. Whew! I would have a wall of just file cabinets if I keep going in this direction. So I checked out some of my other colleague's ways of organizing and saw that some of the best strategies were in monthly notebooks. 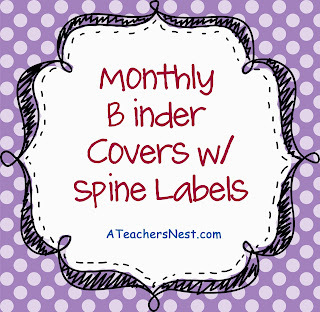 So that was the first thing I did, I created monthly binder covers and spine labels. I'm attaching them below so you can grab 'em if you like. Certainly I need a few others, for grade level planning, common core, etc. but this is a great start. 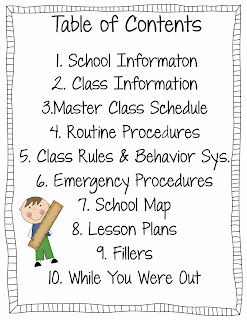 All content © 2012 A Teacher's Nest | All Rights Reserved.